Growing food in chemical free soil where there is a harmonious balance between minerals, compost and Effective Micro-organisms resulting in optimum nutrient values. 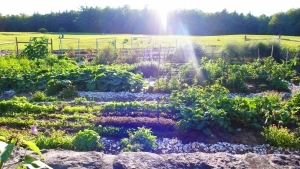 My BIODYNAMIC / ORGANIC FOOD GARDEN & MEDICINE GARDEN developed as a means to attaining optimum health by eating home grown, nutrient dense and chemical free food. 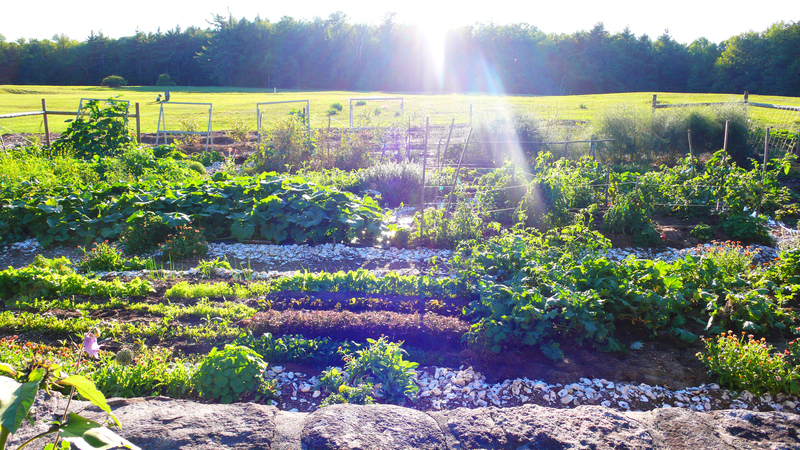 Biodynamic farming encompassing organic, permaculture and Krusei farming, focuses on the earth as a living sphere whereby the soil, nature, animals and humans are interdependent and interrelated. Then specific attention is given to the alignment of the sun, moon, stars and other planets which affect the health of the plants. Increasing soil fertility is critical to ‘growing food that becomes your medicine’. The soil and compost are enlivened with naturally occurring / organic volcanic rock dust, rock phosphate, kelp and effective micro-organisms. Most diseases are related to mineral deficiencies in the plants which are grown in mineral deficient soil. The bee hives were installed after I questioned the annual removal of bees which tried to build hives on the property and realised that the bees wanted to be here.